When a group of us returned from our Apple Executive Briefing in Chicago, last winter, we were very excited about the possibility of using Apple TVs in our classrooms. 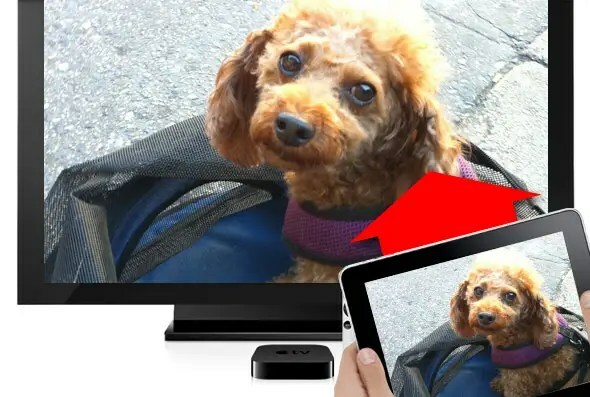 Some of us were familiar with the Apple TV as a consumer device that allowed folks to stream movies, photos, and other media. We had never considered how valuable the Apple TV might be in a classroom. For the first time, the teachers at Mercy have been able to take advantage the Apple TVs.